between 1 and 12 degrees south latitude. The United Republic of Tanzania was formed out of the union of two sovereign states, namely Tanganyika and Zanzibar. Tanganyika became a sovereign state on 9th December, 1961 and became a Republic the following year. Zanzibar became independent on 10th December, 1963 and the People’s Republic of Zanzibar was established after the revolution of 12th January, 1964. The two sovereign republics formed the United Republic of Tanzania on 26th April, 1964. However, the Government of the United Republic of Tanzania is a unitary republic consisting of the Union Government and the Zanzibar Revolutionary Government. 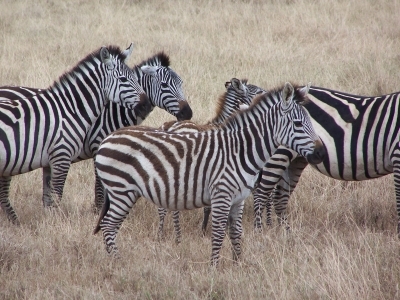 Ngorongoro Crater, Selous Game Reserve, GombeStream, Tarangire, Lake Manyara, Mikumi, Arusha, Ruaha, Saadani,Udzungwa Mountains, and Mkomazi Game Reserve. Other Game Reserves include: Amani, Kigosi, Lukwika-Lumesule, Maswa, Monduli Mountains, Msangesi, and Ugala. 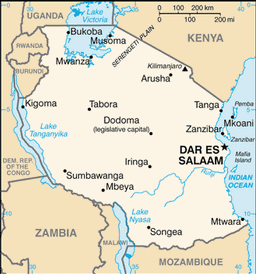 Dar es Salaam is the commercial capital and major sea port for Tanzania and it also serves the neighbouring land-locked countries of Malawi, Zambia, Burundi, Rwanda, and Uganda, as well as Eastern DRC. 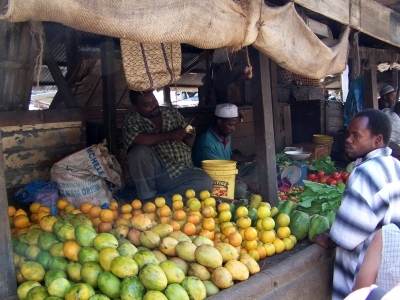 Other sea ports include Zanzibar, Tanga, and Mtwara. Because of its geographical and locational advantage, the port at Dar es Salaam is the gateway into East and Central Africa. Furthermore, this makes Tanzania a logical investment opportunity. and all former Presidents, Vice Presidents, and Prime Ministers live in Tanzania and are accorded respect. On 25th June, 2006 President Jakaya Mrisho Kikwete was elected Chairman of the ruling political party (CCM) by its General Congress. targeting more effectively and efficiently with “New Vigour, New Zeal, and New Speed.” Promotion of good governance, adherence to the rule of law, promotion of private sector development and opening-up new areas with high economic potential are some of the key issues of the 4th Phase Government. Expansion of investments, job creation, export expansion, value addition chains, and scaling-up human capital development are consequent and complementary actions of the policy stance. we also welcome joint ventures and public-private partnerships.